A few people have been wondering what the police have been doing around Worcester Park and North Cheam today. 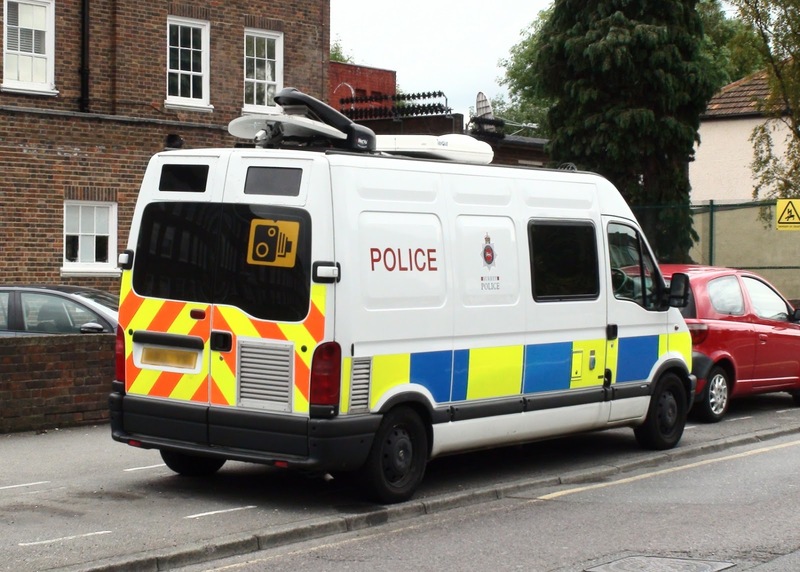 The answer is that they have been looking for uninsured drivers by using number plate recognition technology. The above van was spotted in Cheam Common Road earlier today.